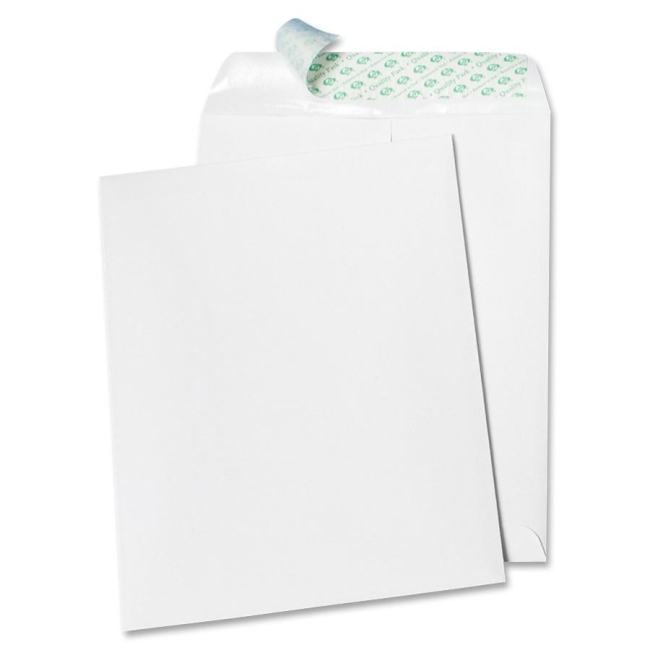 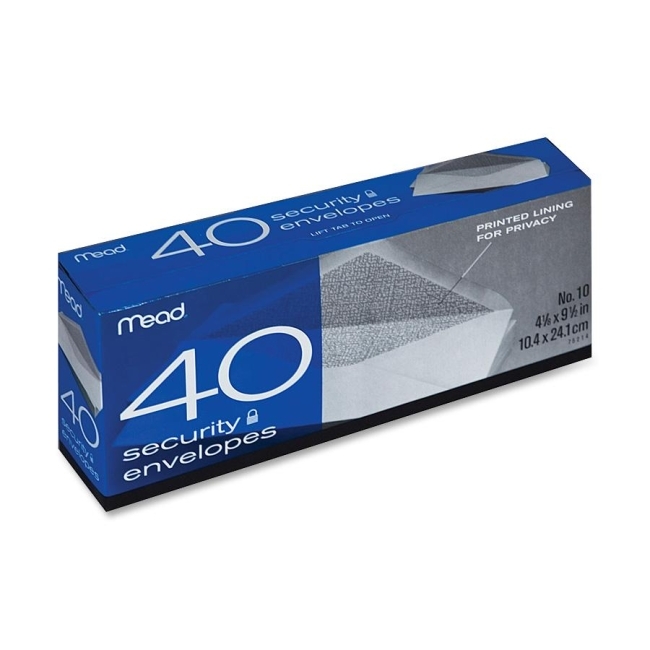 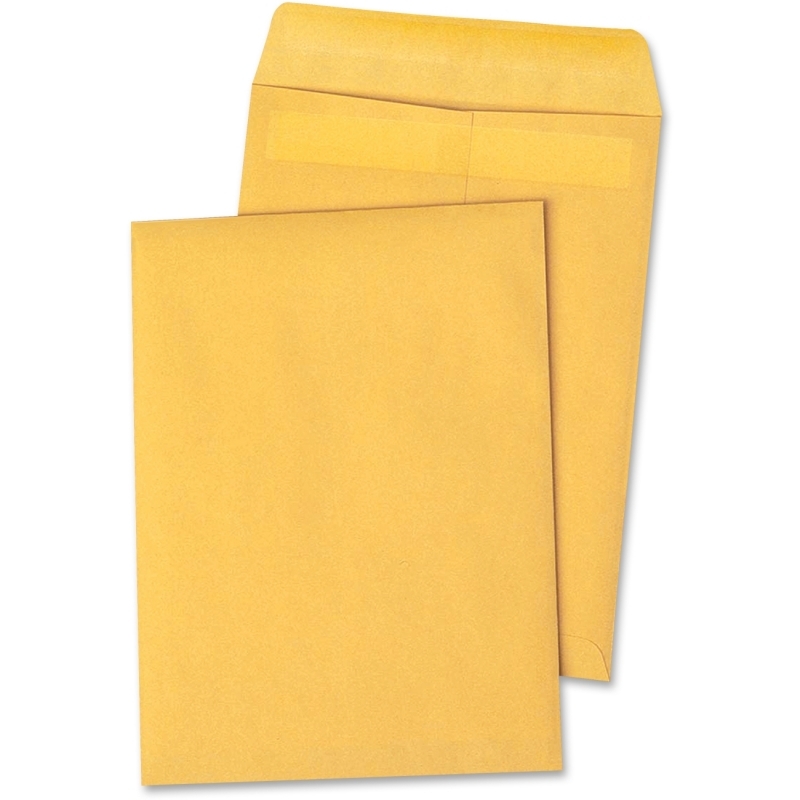 Redi-Seal envelopes require no moisture to seal and no peel-off strip to throw away. 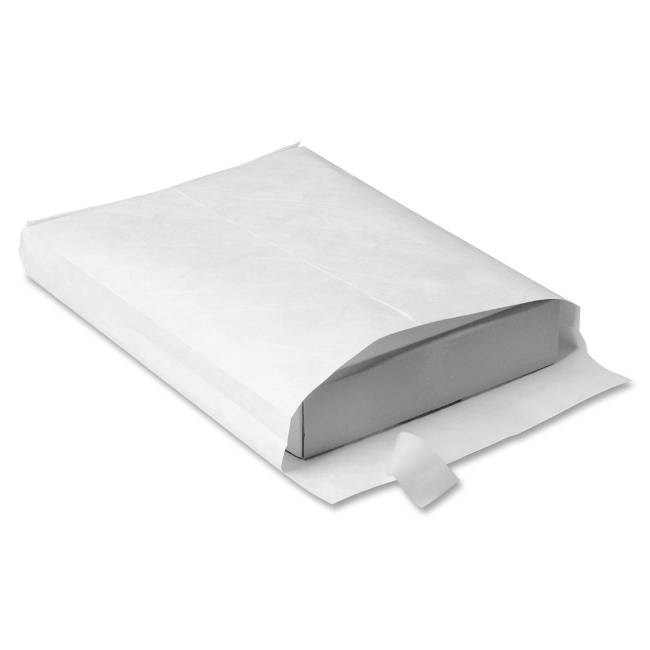 Simply fold down the flap to seal the special coating for a secure and permanent seal. 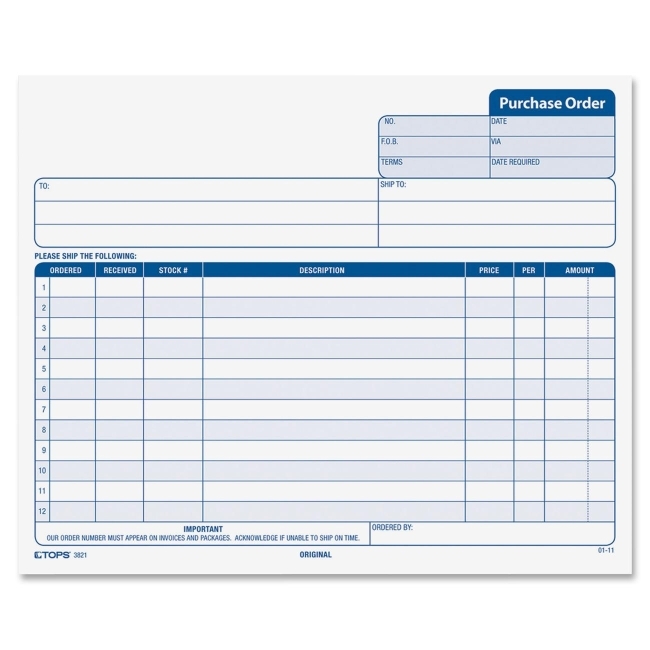 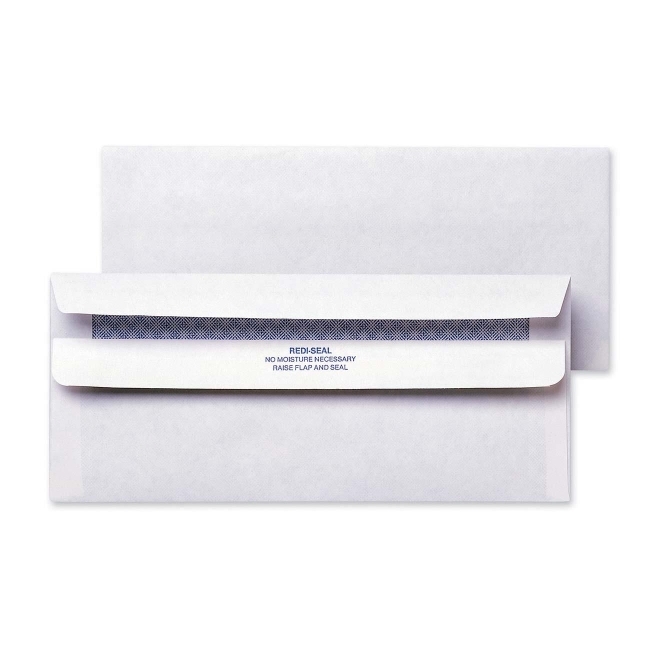 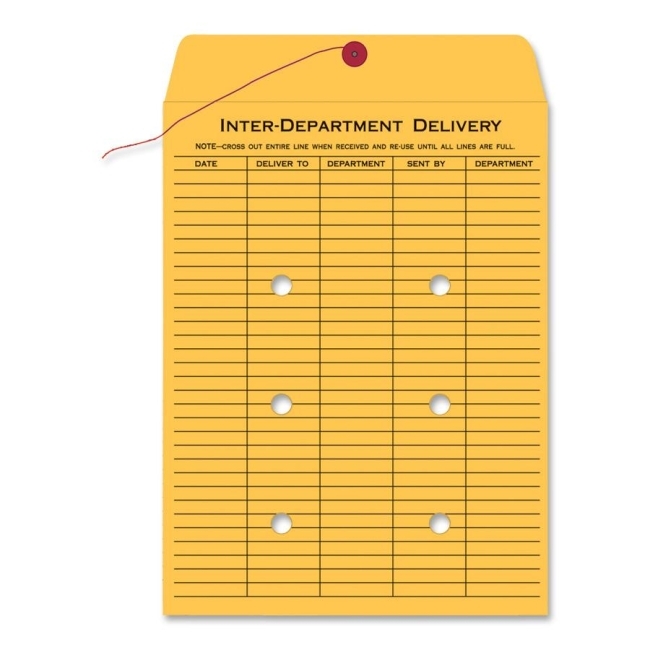 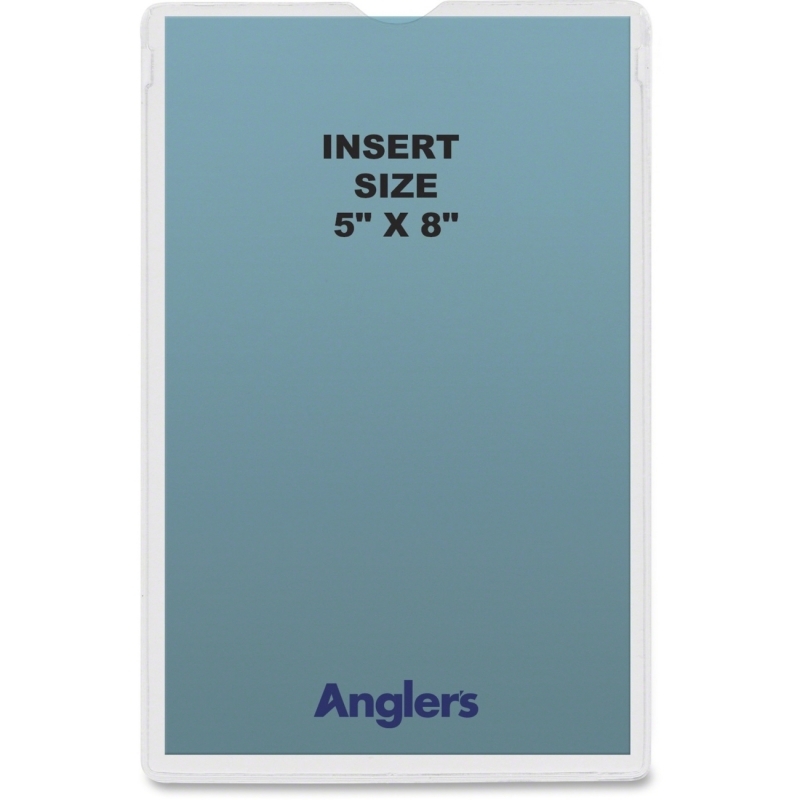 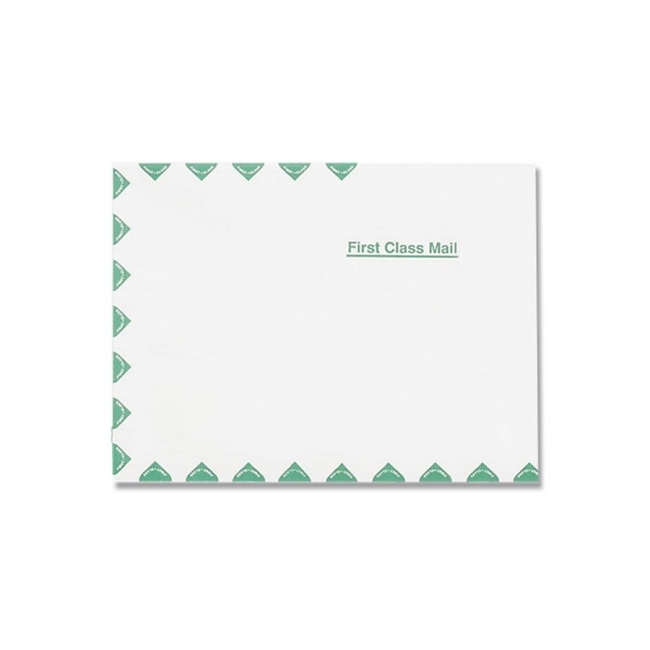 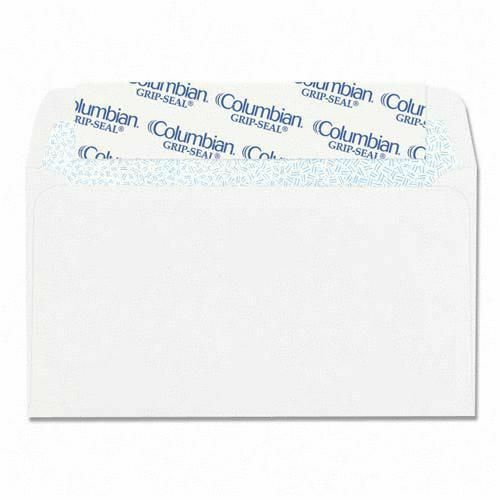 Envelopes feature an open-end design for easy insertion. 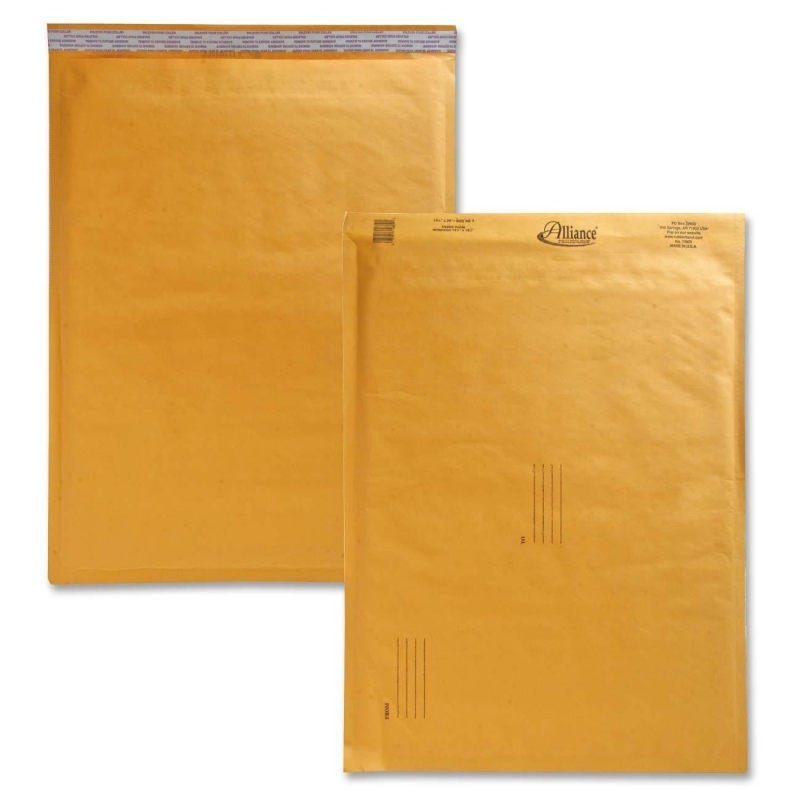 High-bulk Kraft material uses less paper fiber while maintaining the durability of standard Kraft paper.